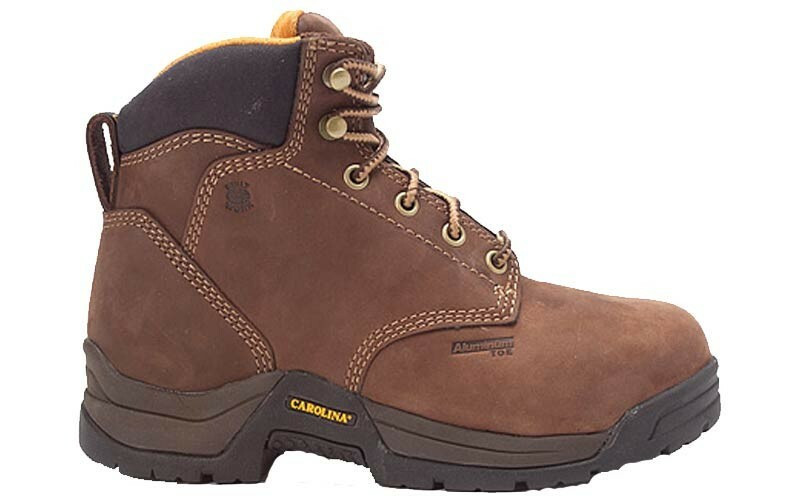 The Carolina CA1428 Women’s Internal Metguard Waterproof Hiker is perfect for outdoor enthusiasts. 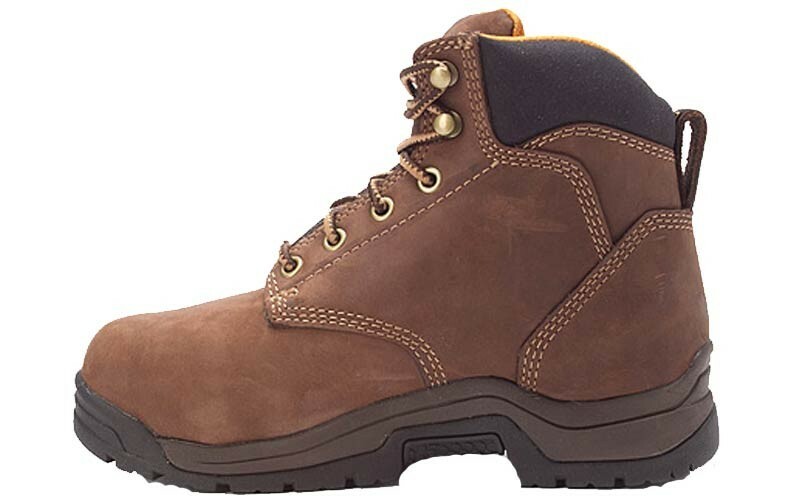 This leather boot has a lightweight aluminum toe to protect your toes while you are out climbing mountains and hiking trails. 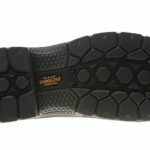 The aluminum toe also meets the ASTM Standards for compression and impact testing. 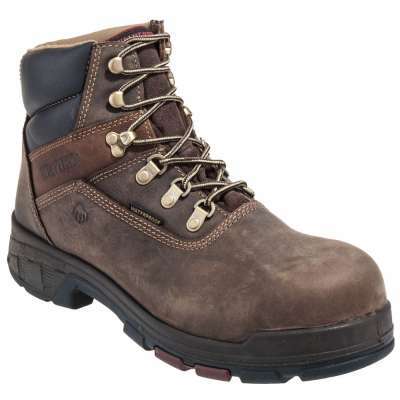 With a rating of I-75/C-75, you are sure to be protected. 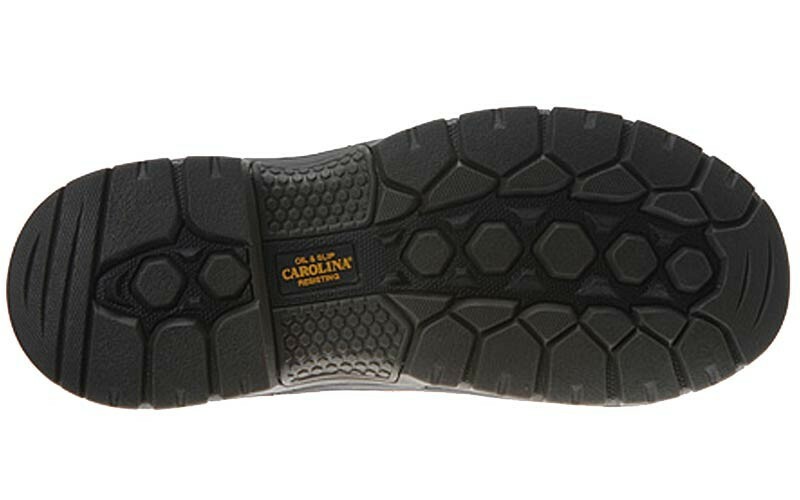 The internal metguard will provide extra support and comfort for you when you wear your Carolina CA1428 Hikers. 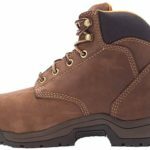 This boot comes with other amazing features such as the Pillow Cushion insole providing excellent padding for your feet and will feel comfortable all day long. 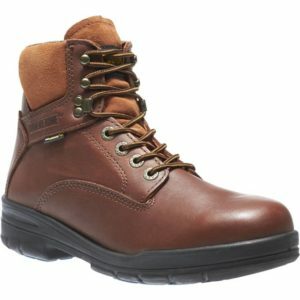 This boot is modeled after a hiking boot, but can double as a ladies work boot. 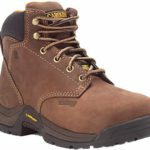 This brown boot is Electrical Hazard rated and can withstand applications of 14,000 volts at 60z for one minute without leakage. 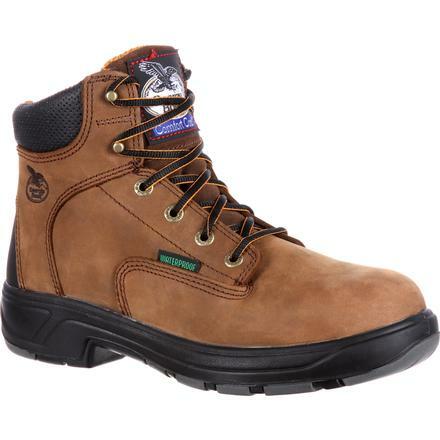 Another great feature that makes it possible for this Carolina boot to double as a work boot is the slip resisting outsole. 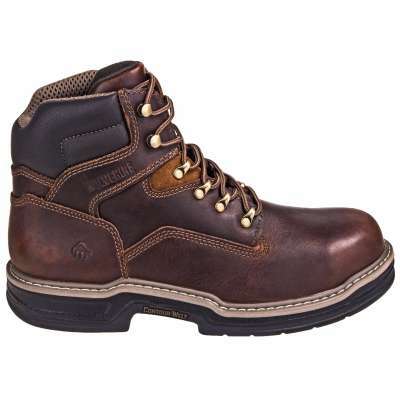 You really can’t go wrong with a pair of Carolina Boots on your feet. 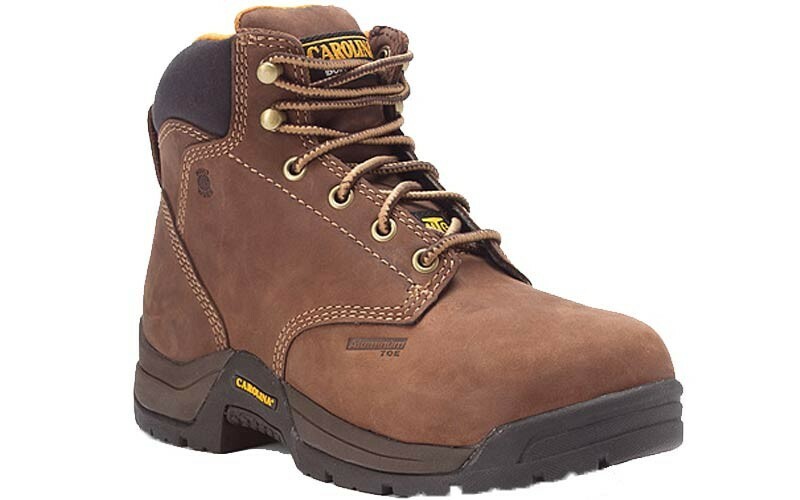 If you are looking for a women’s boot that can do it all than the Carolina CA1428 Women’s Internal Metguard waterproof Hiker is the boot for you.